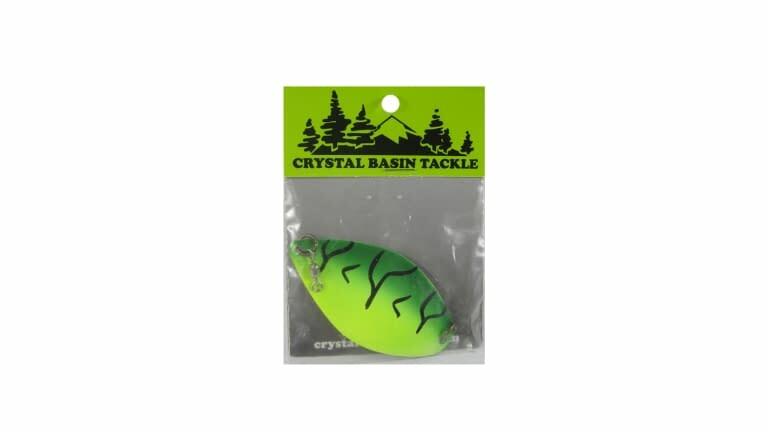 Crystal Basin Tackle & Guide Service has tried to bring you what we think to be one of the best small low drag dodger on the market. 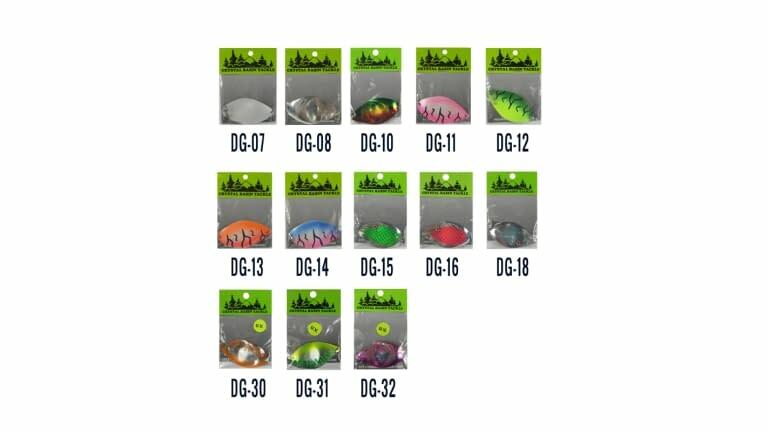 Not only do these dodgers produce fish catching action but are available in some of the best colors on the market. We use nothing but top quality paints to produce good bright colors. We don't stop there. The Wild Thing is plated in true silver to give off the brightest flash in the water to attract the fish like Kokanee and Trout. Some of the Wild Things have even been used to catch Salmon in the Pacific Northwest by adding a hook to the trailing end. We are certain that you will enjoy fishing with this dodger.